Our first review to tie in with the 2014 Terracotta Far East Film Festival . Though released last year in Hong Kong and the Chinese Mainland , Unbeatable has amassed it's fans, from what I have heard about it. 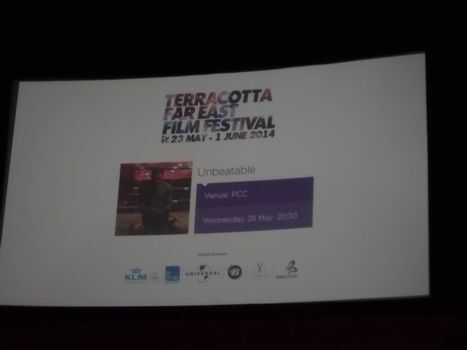 Recently released onto DVD and Bluray in the Asian regions I nearly ordered the film for review, but hearing that Terracotta would be screening it ,i thought seeing it on the big screen should not be missed. Now in a similar vain to last years Korean film by Kang woo-suk ,which we reviewed after seeing at the Korean film festival last year. Here Dante Lam has delivered a a heart felt story about a ageing ex-champion boxer and a young man out to prove his worth to himself and his father. Veteran actor Nick Cheung plays Fai a ex-boxer and prison inmate . Fai leads a life of gambling and because of this lands into massive debt , resulting in loan sharks hunting him down for the money. Fai finds refuge with the help from a old friend who finds him lodgings and gives him a job. Lin Siqi ( Eddie Peng) is a young man who has not decided what he wants to do in life and has his own problems when his father a once wealthy business man loses everything when the markets change. Lin convinces Fai to train him for the upcoming Golden Rumble MMA Tournament in Macau., with little time before the event Fai and Lin have their work cut out for them. Meanwhile Fai who rents a room with a woman and her young daughter ( Peidan ) finds himself thrown into a domestic situation which he must tread with tender hooks as the daughters mother ,Minjung has had enough tragedy in her life to push her over the edge. Unbeatable much like Fists of Legend avoids being a no holds barred no brainer MMA fight film ,instead it throws the viewer into a a social and domestic triangle where the values of friendship, honour and hard work come together to form a emotional journey as you watch Lin and Fai go through the hard rigorous training to get Lin ready. But one thing evident in all films by Dante Lam is that he always manages to shock at times , and Unbeatable is no exception. 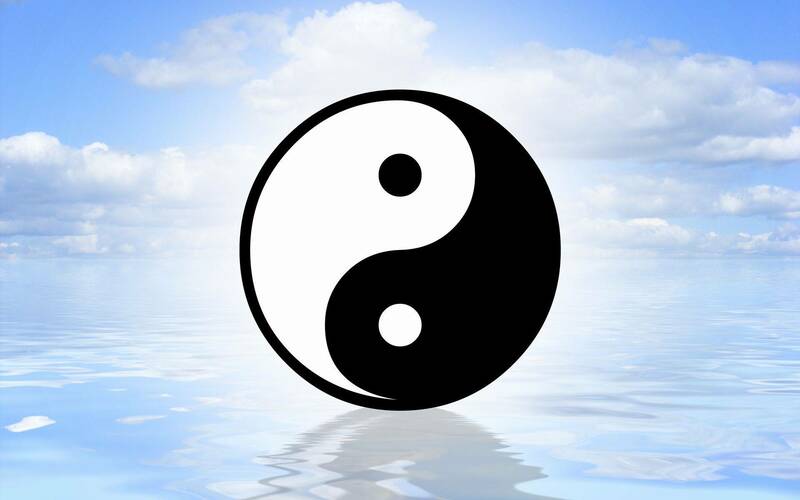 When the thugs Fai owes money to find out where he is it puts Minjung and Peidan in danger ,resulting in Fai's absence from his training schedule with Lin at a time when Lin really needs him. One things for sure is Dante Lam has delivered a gripping film which holds your attention for all of it's 122 minutes running time . From dynamic training sequences to put Rocky to shame and emotional scenes about facing reality and dealing with your problems face on , Unbeatable delivers on all levels .. Veteran actor Nick Cheung proves he is still at the top of his game and looks like he put a lot of work into getting extra fit for the film..
Andy On a former Kickemintheghoulies banner star delivers as always in another hard hitting role as Lu Zitan ,a ruthless fighter Lin must confront . As far as a start for the Terracotta Far East Film Festival from our point of view , our next screening to attend will have to really deliver on all levels to match the quality of this film. 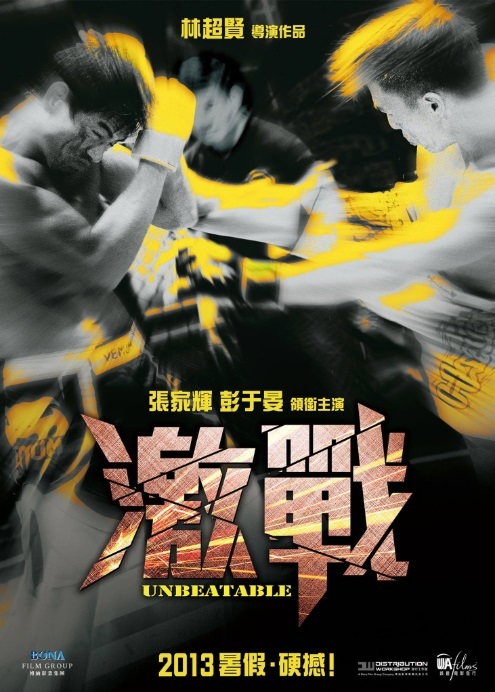 Unbeatable really is Unbeatable in combining a strong story ,heart felt emotional scenes and bone breaking action ..
With many of the recent releases from Hong Kong and China it really feels like the former colony is returning to delivering some great films reminiscent of some of the classics of old. Review Date : May 29th 2014.